UK phone and broadband provider TalkTalk told the BBC that its recent security breach will cost the company roughly £35 million ($53 million) in one-off expenses. The estimated one-off costs are between £30m and £35m – that’s covering the response to the incident, the incremental calls into our call centres, obviously the additional IT and technology costs, and then the fact that over the last three weeks until yesterday our online sales sites have been down, so there will be lost revenue as a result. Of course, that doesn’t take into account the stress caused to the 157,000 customers whose personal details — including 15,600 bank account numbers — were accessed. It was the second breach this year alone for TalkTalk, which saw subscribers’ details stolen and used by scammers to steal money in February. In the recent attack, it was discovered that not all customers’ data was encrypted. 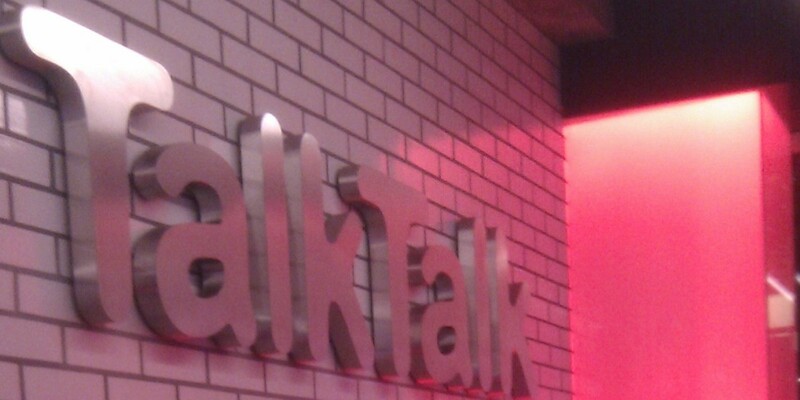 Not only did the October breach cost TalkTalk £35 million, it also caused them to lose the trust of millions of existing and potential subscribers.